Posts tagged copyright infringement lawsuit. This post was originally published on GSB's website as a GSB client update on April 2, 2019. 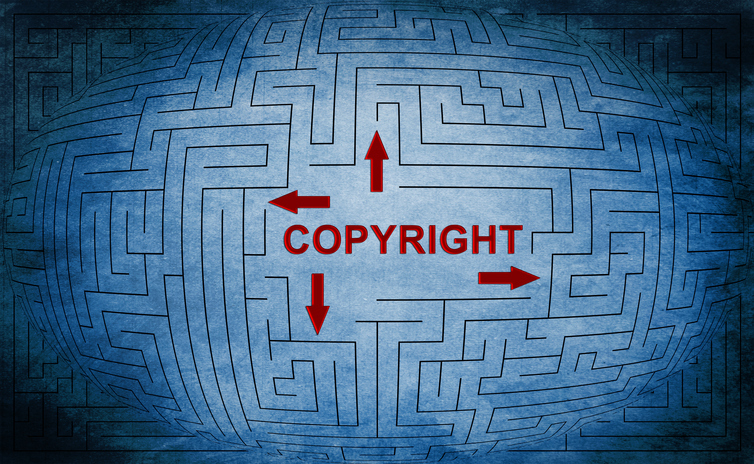 On March 4th, the Supreme Court ruled that copyright owners must wait to file an infringement suit until the Copyright Office has registered the work. The unanimous opinion, authored by Justice Ruth Bader Ginsburg in Fourth Estate Public Benefit Corp. v. Wall-Street.Com, LLC, affirmed the Eleventh Circuit and resolved a split among the circuit courts of appeal. The decision has significant implications for copyright holders and contract or legislation drafters, and comes at a time of change.